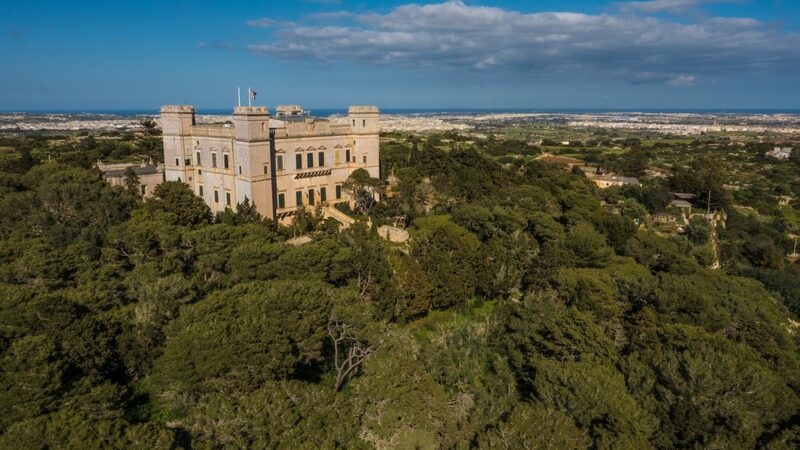 Overlooking one of the most verdant landscapes in the Maltese Islands, the Verdala Palace is a 16th century building currently serving as the summer residence of the President of Malta. It is located at Buskett - a richly wooded area dominated by Aleppo pine trees, most of which were planted during the British Period at the time of the Governor Sir Arthur Borton (1878-1884). Nowadays the plantation has established into a semi-natural, self-regenerating woodland and its high conservation value has contributed towards the area being protected and designated as a Natura 2000 site. The local community will be engaged through the Scout Association of Malta, which will be involved in the management of the project and the implementation of the proposed sustainable conservation measures.